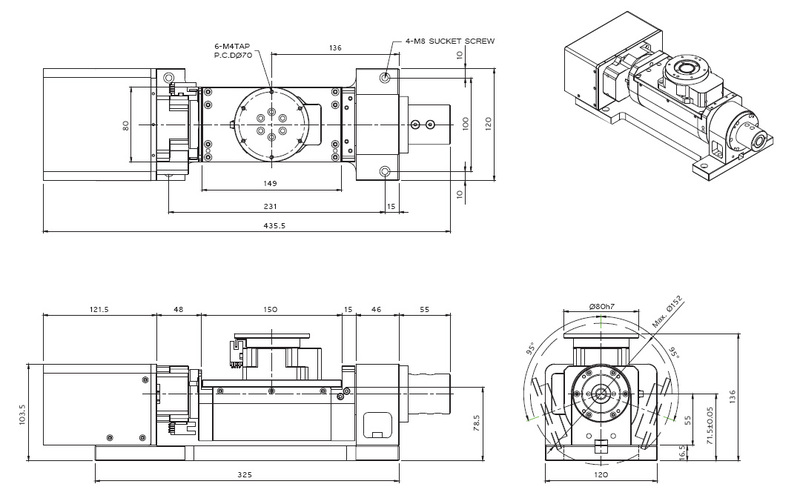 Integrated Tilt-Yaw (A/B) MDR two-axis rotary assembly provides high-speed machining capabilities for complex 3D part geometries. 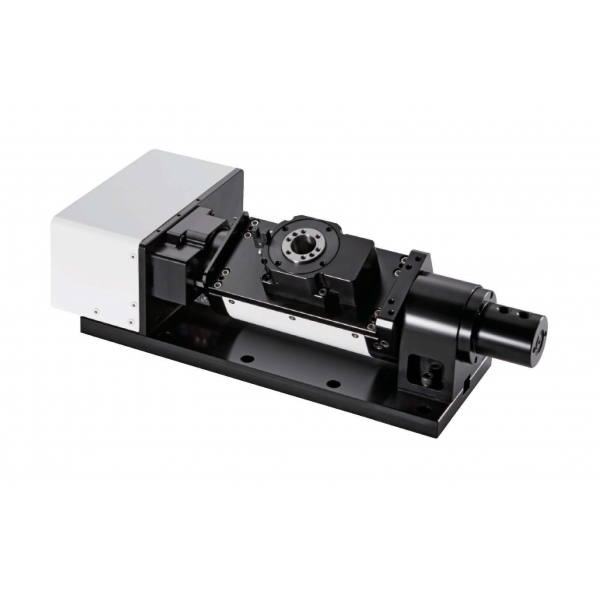 The precision-aligned system allows accurate positioning on a hemispherical surface. Uses cost-effective gear driven rotary stages technology.